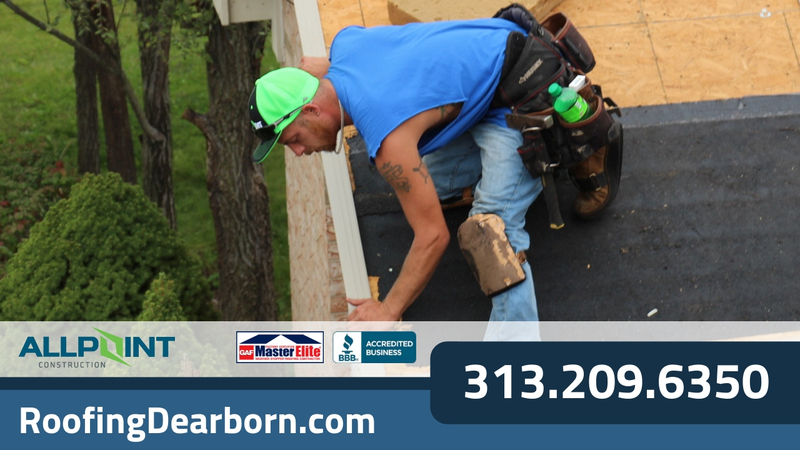 Getting your home in Dearborn Michigan re-roofed can by a huge undertaking – being an intensive construction project there are all sorts of factors related to how much money you are willing to spend, what material is best for you, and getting the right roofing company for the job. All in all, this can be an incredibly stressful experience if you aren’t familiar with what to look out for. And understanding some of the jargon and details about the project can be difficult. 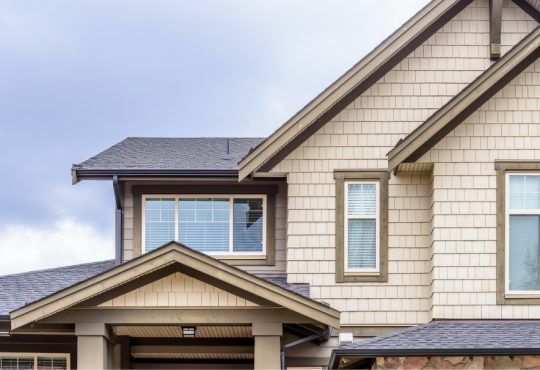 In this article we’ll go over what you should look for in the roofing proposal you get for your Dearborn Michigan home. The best place to start and where you will get the majority of your information has to do with roofing contractor proposals in Dearborn Michigan. These proposals should give you all the information you need to know on whether or not the company is a right fit for you and your home. 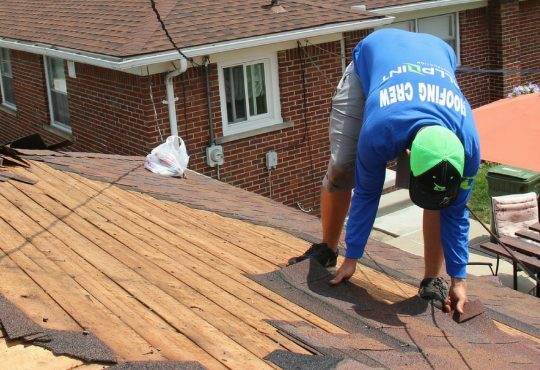 Getting the 101 on this process will help you in your search for the perfect roof for your Dearborn Michigan home. Regardless of what company you go to, there is a few bits of information that they’re going to need on hand. First is that they are going to need how much you are willing to spend. While you might not have an exact number to pin down, it’s best to do a little bit of research to see where you want to stay around. This figure will give them a base for them to start from and actually influence what material they might suggest. You should have a good understanding of the variety of material types as well – there is everything from asphalt, metal, tile and much more to pick from. From here it’s good to give a lowdown of the overall issues your roof is facing – do you have leaks? Are the shingles looking bare or coming up? 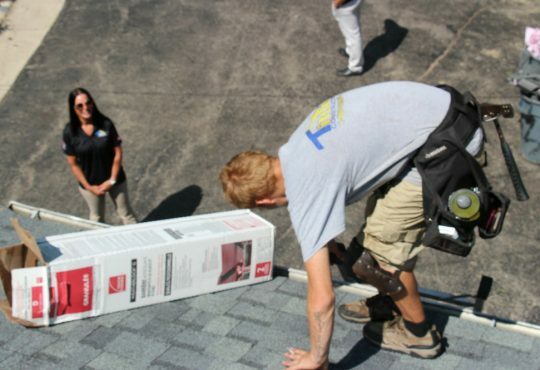 Of course, the roofing company will send someone out to take a look, but giving them a springboard to start their examination will only speed-up the process. Talking about speed, you should also have an overall idea of the time frame you want everything to be done by. 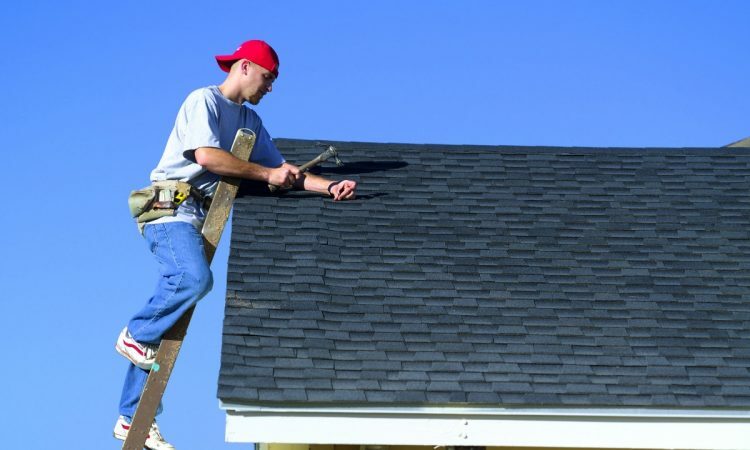 All in all, these factors will give the roofers in question a good idea of what you expect. From here they should be able to give you a proposal. One of the first things you should see on a proposal is what materials the roofers plan to use, along with any relevant information related to style, color, grade, and so forth. You should also expect information on what liabilities to expect on the job site – every roofing company should have insurance to cover their workers and this should be found in detail here. There will be a section outlining the warranty as well – there might in fact be multiple types from material to labor. From here there should be scheduling, along with other pertinent information related to how the waste will be removed, and how payments will be set up for the project. The last of these can vary depending on whether or not the company prefers payment upfront or is willing to settle for a payment plan. Any additional costs should also be included in this number. While every project is different this can be everything from fixing a chimney to installing new flashing. 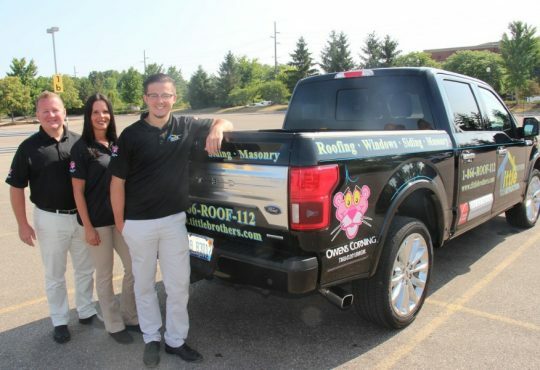 Customer service should be the number one priority of any roofing company. 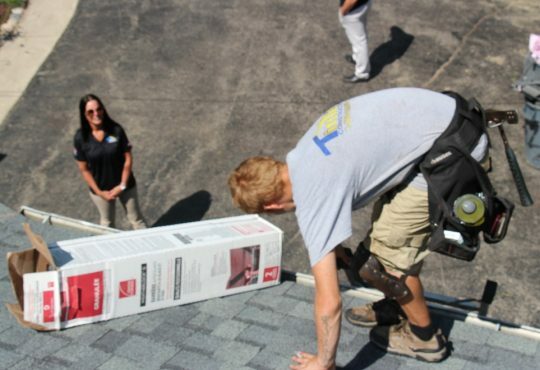 They should have certified professionals that are knowledgeable on everything related to roofing, offering a step-by-step process on how everything will go down. It’s also important that whatever company you go with has proper insurance taken out on their employees so you are not liable for any accidents. Their proposals should be honest about their cost estimates and you should expect them to take care of everything related to permits. Thankfully at Roofing Dearborn they do all of this and much more. 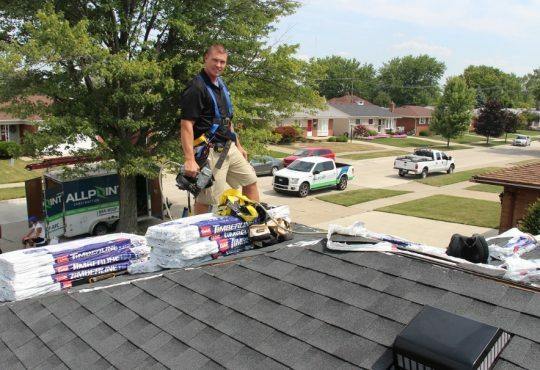 They provide top-notch roofing services in Dearborn Michigan from everything from a simple repair to a full blown roof replacement. To get your free estimate give Roofing Dearborn a call at 313-209-6350 or submit through their online form!